South Korea’s bio company Cellivery Therapeutics Inc. passed a preliminary review for an initial public offering (IPO) on the nation’s secondary Kosdaq market, capitalizing on the bourse’s fledgling system of lowering the entry barrier for promising startups. Under new measures, companies not yet generating profit or meeting other listing requirements can become publicly traded if they gain accreditation from investment banks. The stock has a put option guarantee of six months from the underwriter, longer than three months in the U.S., for stronger protection for the high-risk security. 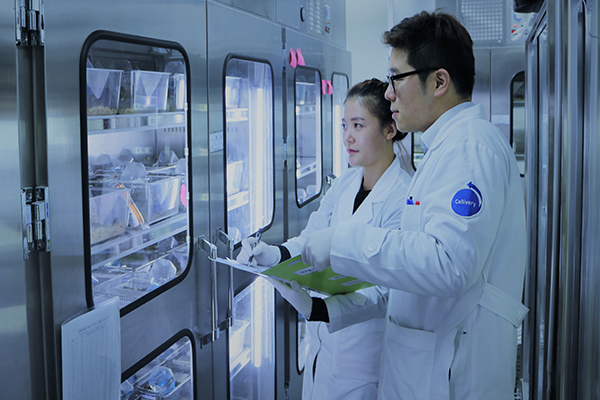 Cellivery Therapeutic, a startup producing reagents for biopharmaceutical products, recorded 3.5 billion won ($3.1 million) in operating loss, 2.8 billion won in sales and 15 billion won in net loss last year. It became the first exception stock through recommendation from DB Financial Investment. Also passing the latest round of preliminary IPO reviews were Wing Yip Food Holdings and Daebo Magnetic Co. Wing Yip Food Holdings is a Chinese Sausage maker that raised 16.4 billion won in net profit and 82.1 billion won in revenue last year. Daebo Magnetic, a local electric equipment manufacturer, posted net profit of 3.8 billion won and sales of 13.2 billion won. The stock bourse operator said it expects the number of firms that will debut on the Kosdaq bourse this year would reach 85, the largest figure since 2005 when the operator was launched after integrating the main Kospi, Kosdaq and derivative markets. The number would grow to 105, including special purpose acquisition companies (SPACs), according to the KRX.